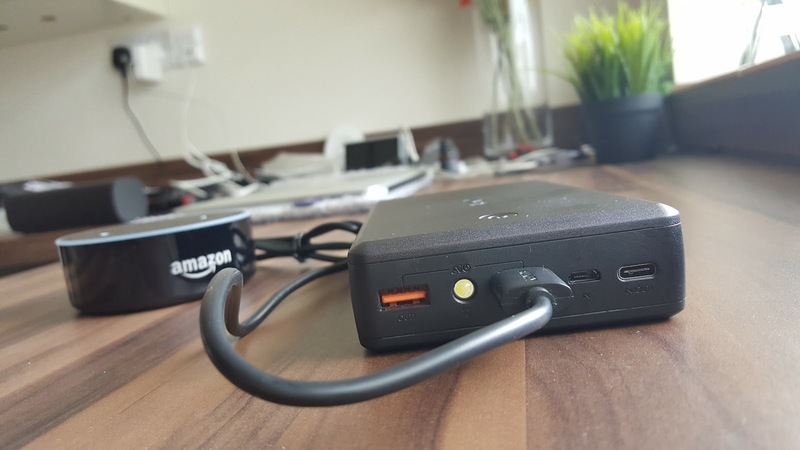 Home Electronics AUKEY 30000mAh Battery Power Pack - Perfect for Amazon Echo DOT? 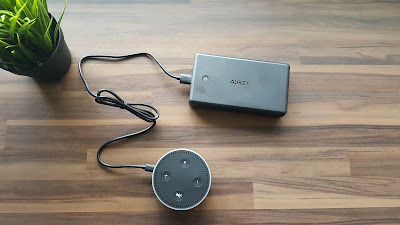 AUKEY 30000mAh Battery Power Pack - Perfect for Amazon Echo DOT? This charger is not something you can carry in your hand or pocket. Need to keep in the bag or backpack. 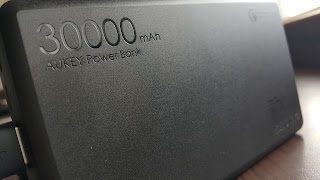 Heavy and large but it’s a 30000mAh battery pack and the features and efficiency compensate for that. I use this mainly to power my Amazon Echo DOT. 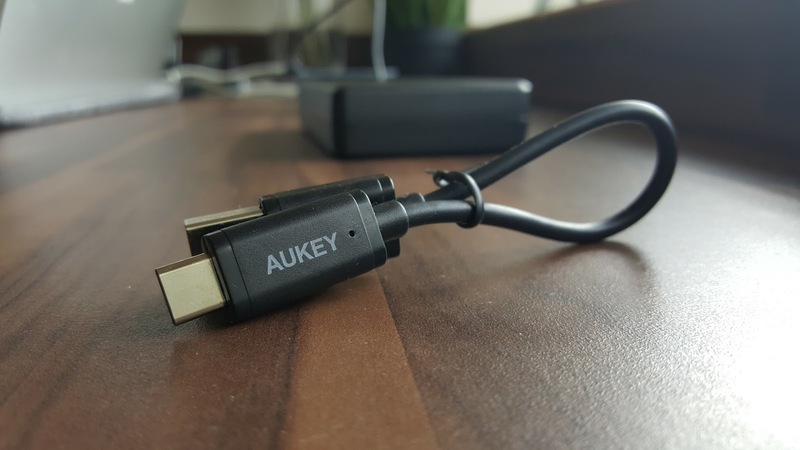 There are 2 USB outputs - both the ports supports up to 2.4A current depends the device you connect, AUKEY calls it as AIPower. 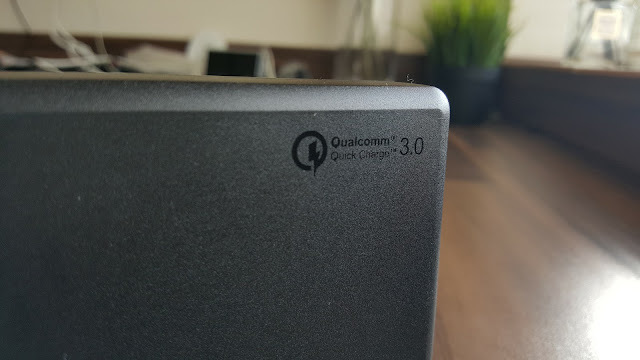 One of these ports is supported by Qualcomm QC 3.0 fast charge feature, so your Samsung Galaxy S7 or similar device can benefit from it. To charge the battery pack you can use the dedicated Micro USB charging port. 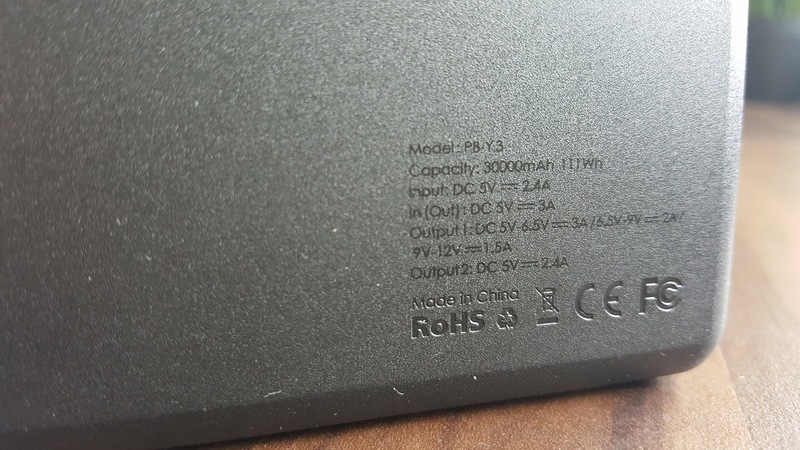 Alternatively there is another USB TYPE-C port, which is capable of charging in the power pack or recharge your USB Type-C supported gadgets. 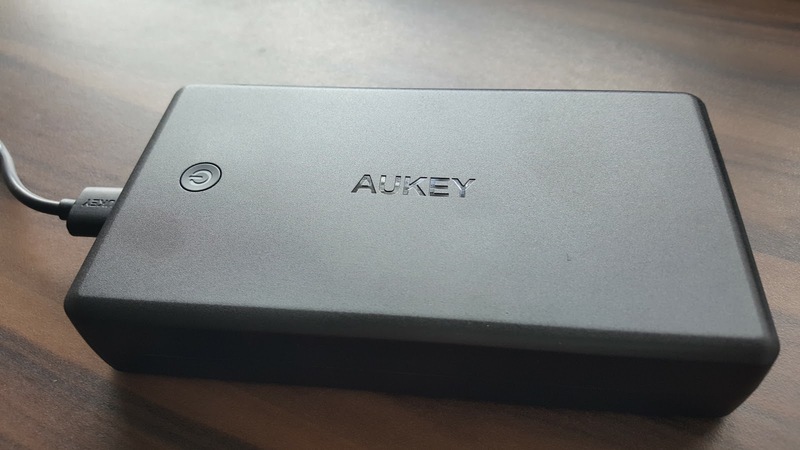 AUKEY supplied the power pack for testing purposes and opinion shared is based on my own experience and testing environment / equipments.